Heading West on Route 60, past the Huntington Mall in Barboursville, you will see on the right side of the road a large pink elephant. 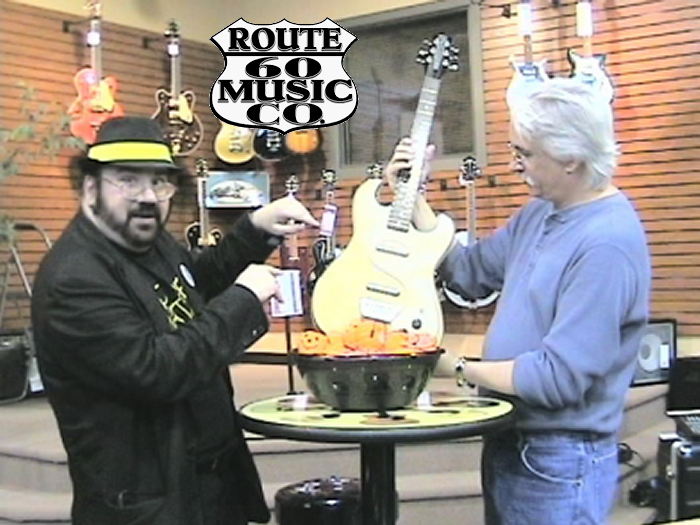 If you take a left at the next light, you will cross a small bridge and come upon a shining Mecca for guitar players from all over the region, Route 60 Music. Well worth the drive from Charleston, Route 60 Music features most premium name brands as well as a wide assortment of accessories, strings and musical electronics. Their main focus business is guitars. They sell, buy, trade, repair and teach you to play your stringed instrument. Their school of music is responsible for helping to instruct hundreds of area musicians and teaches guitar, bass, piano/keyboard, violin, mandolin, banjo, drums and voice. I’ve always enjoyed visiting this guitar paradise, and a few years ago, thanks to Route 60’s co-owner Paul Calicoat, they supplied a beautiful Danelectro Guitar for the “Great Guitar Giveaway” on the Radio Free Charleston video show. These guys really know guitars inside and out, and you’ll be hard-pressed to find a more knowledgeable crew anywhere else in the state. 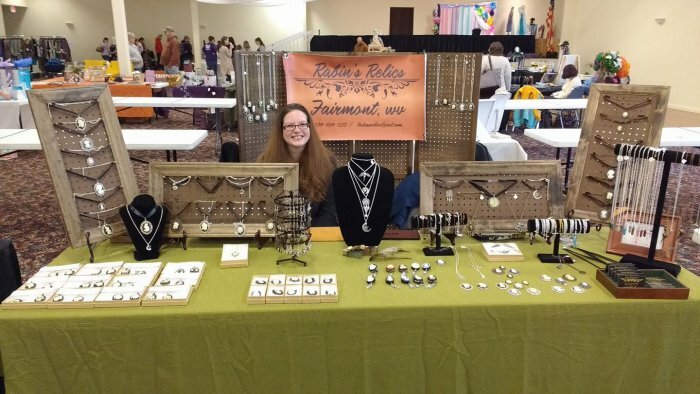 Route 60 Music Co. also is known for hosting many musical events including concerts, songwriter nights, open mics, clinics, workshops and manufacturer’s events. This is a one-stop shop for all things musical, and if you have a musician on your holiday shopping list, this is the place to go to find the perfect gift, or gift certificate. There are always great musicians buzzing around Route 60 Music, and it’s one of our local treasures. 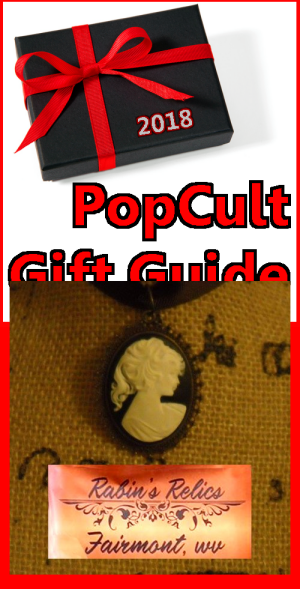 Check out the epic store photo below, and below that, your PopCulteer with Paul Calicoat, from the Great Guitar Giveaway. Next up in The 2018 PopCult Gift Guide we have two new books written by my friend, GI Joe: A Real American Hero expert, Thomas Wheeler. These are the perfect gifts for the person on your shopping list who grew up on the cartoons and comics starring the Real American Hero, GI Joe, and of course, who played with the toys. Thomas is one of the top experts on everything about the 3 3/4 inch tall GI Joes, and these books are fascinating for fans of the toys, comics and cartoons. Although Cobra has always been the best-known adversary of G.I. Joe, there have been others who have challenged the Real American Hero over the decades. 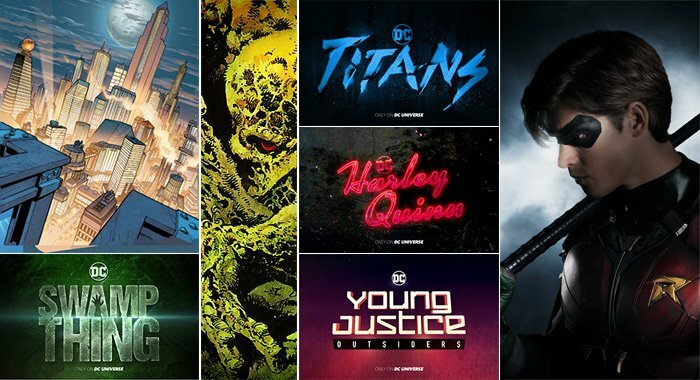 Joe’s Other Foes takes a detailed look at these additional adversaries. From the Dreadnoks to the Iron Grenadiers, from the Red Shadows to the bizarre Lunartix Empire, from the hideous HeadHunters to the occasional allies of the Oktober Guard, those who have opposed the Joes when they haven’t been busy battling Cobra are covered in this book! Expect a few surprises along the way, as well! Decepticons? And – Dinosaurs? From 1983-1987, Marvel/Sunbow produced a number of five-part animated mini-series focusing on the mega-hit action figure line, G.I. Joe: A Real American Hero. These mini-series led to a daily series, which ran for two seasons, culminating in a 1987 movie, originally intended for theatrical release, starring the very interesting lead casting of Burgess Meredith in one of his most bizarre roles ever; popular actor Don Johnson, best known for his role on the 80’s series Miami Vice; and Sgt. Slaughter, voicing his own animated counterpart! Two years later, another animation company, DiC, would produce a new five-part mini-series, which would lead to a second daily animated series in the early 1990’s, focusing on many of the new characters introduced into the ongoing action figure line at that time. 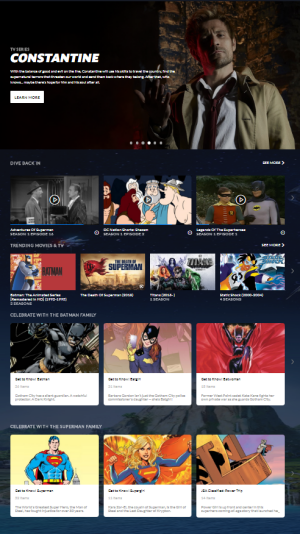 Combined, close to 150 episodes featuring the adventures of the Real American Hero exist. G.I. 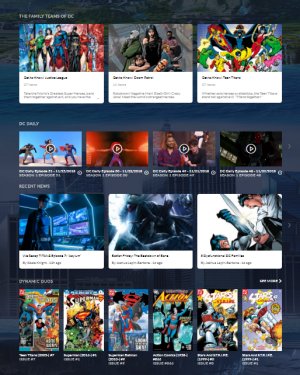 Toons provides a comprehensive episode guide, in original broadcast order, to both the Marvel/Sunbow and DiC series, with full plot synopses and background details! 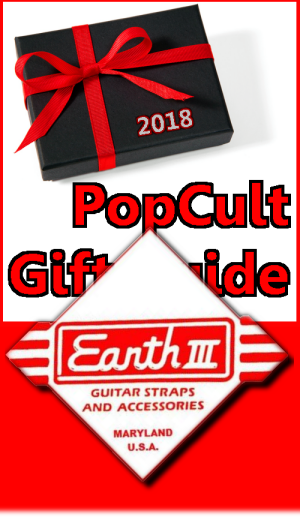 The final entry in the Cyber Monday edition of The 2018 PopCult Gift Guide is a necessity for any guitar player on your holiday shopping list. The Earth III Guitar Strap is back. These classic world-famous straps were worn by an astounding roster of great players such as Stevie Ray Vaughn, Randy Rhoads, Eddie Van Halen, Steve Vai, Ace Frehley, Metallica and many others. The Earth III Guitar Strap Co. was started by Richard Oliveri in the late 1970’s on Staten Island, NY. He designed and created world famous guitar straps, including his best known straps, the musical note and the lightning bolt straps. 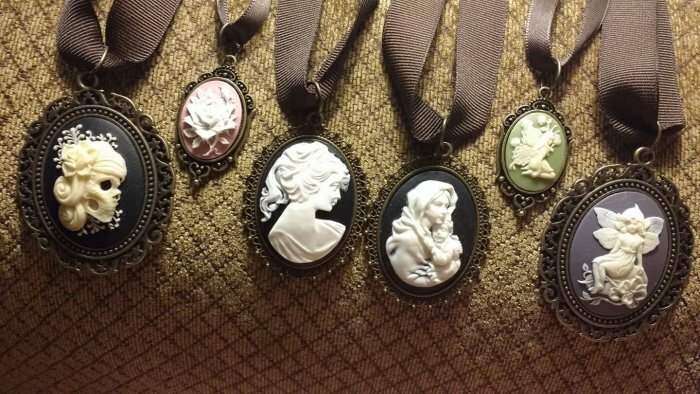 He manufactured them until 1989, when he was tragically killed in an auto accident in Florida while on vacation, thus ending a great career and company. Roy Jones, creator of the Lollipop Guitar and former employee of Earth III guitar straps and music products applied for the trademark rights and has revived the company with classic designs and new spins on what many players consider the most comfortable guitar strap ever made. Many of the original employees of the company have returned to work on a new generation of Earth III Guitar Straps. Roy has done Richard proud, and the legacy of the Earth III guitar strap continues into the future. Any guitar player worth his salt would love to own one of these beauties. Straps start at less than ten bucks for a basic, solid color cotten strap, and range higher depending on the design. 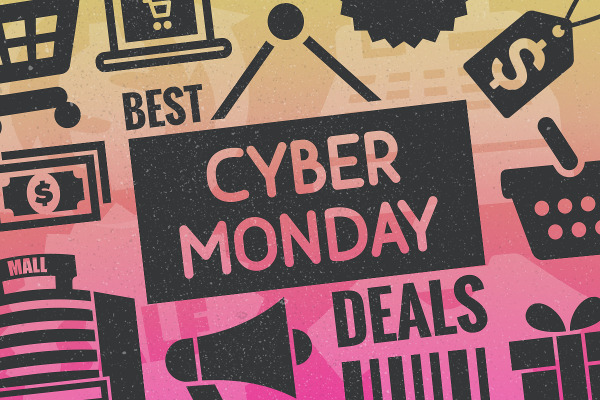 Some of the most popular styles are on sale today, for Cyber Monday. 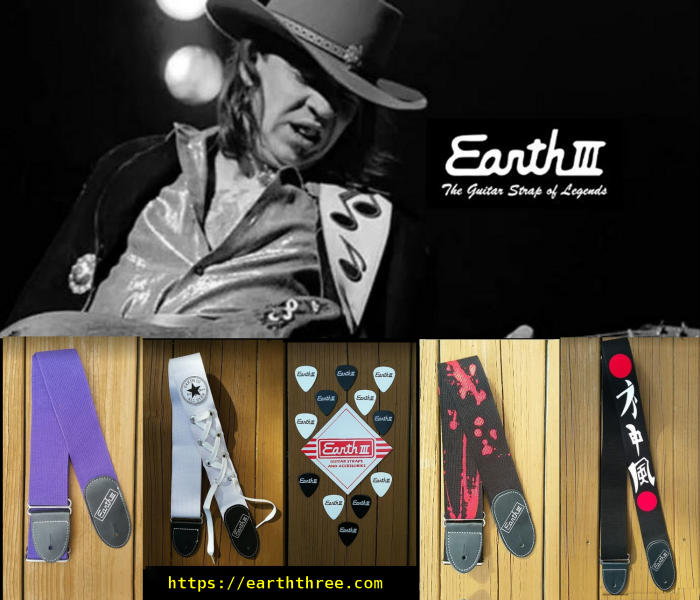 You can order Earth III Guitar Straps direct from their website, and follow their Facebook page for news on sales, new designs and special projects. This week and next Monday Morning Art is going to dig back into our archives to bring you unused pieces from years ago sessions of Dr. Sketchy’s Anti-Art Show. With your PopCulteer dealing with the dreaded deadline doom, this is as good a time as any to revisit some of the cool images captured and then set aside during the fun of the cool model-driven posing sessions. 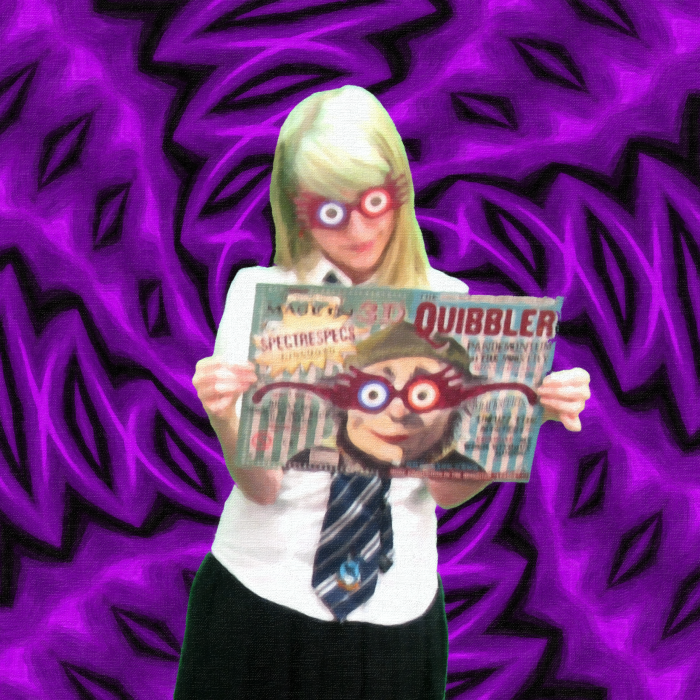 This week we go back to April, 2016, for a never-before-seen digital oil painting of Lavender Menace, portraying Luna Lovegood, the first crush of one Mr. Harry Potter.This was painted over a composite image of a photograph from the session and a geometric abstract that I had laying around the hard drive. As always, click the image for a bigger version. 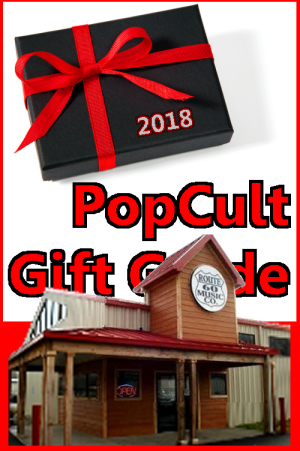 And don’t forget to check PopCult later this afternoon for three Cyber Monday entries to kick off the last five days of The 2018 PopCult Gift Guide. 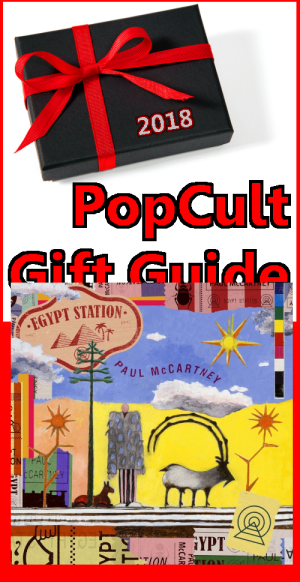 The first pick for our final BIG TICKET DAY during The 2018 PopCult Gift Guide, we have yet another deluxe box set celebrating the fiftieth anniversary of a remarkable album. 1968 must’ve been a hell of a year for music. 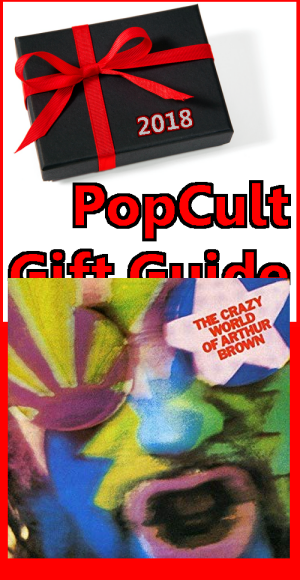 This one is the pefect gift for fans of over-the-top, theatrical, prototypical, psychedelic prog-rock, it’s a deluxe version of The Crazy World of Arthur Brown. Back in summer 1968, THE CRAZY WORLD OF ARTHUR BROWN were on top of the world. Famously promoted by performances with Arthur Brown wearing a burning helmet, ”Fire!” was a massive worldwide hit, topping the charts in the UK and Canada and eventually reaching the Top 10 in America (No. 2), France, Germany, Austria, The Netherlands and Ireland. The band’s second single on Track Records, co-produced by The Who’s Pete Townshend, it bridged the gap between London’s flourishing, colorful psychedelic underground and the mainstream pop scene. 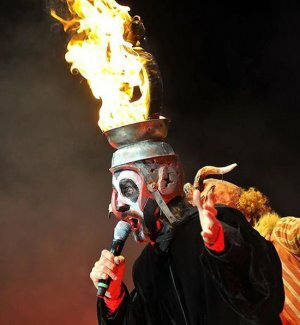 The resulting album, THE CRAZY WORLD OF ARTHUR BROWN, was a theatrical, ambitious concept album based around the elements (fire being just one of four, of course). Such was the huge impact of ”Fire” that the album sold in huge quantities, peaking at No. 2 in the UK and No. 7 in America. The Beatles were the only other British band to enjoy such unprecedented sales with such ambitious, psychedelic LPs. To celebrate the 50th anniversary of this landmark record, Cherry Red Records presents this deluxe edition box set of THE CRAZY WORLD OF ARTHUR BROWN. Alongside the stereo album and numerous bonus tracks, the rare Mono mix appears on CD for the first time, as well as three additional, previously unissued BBC sessions and four other radio recordings, plus a handful of pre-Track recordings by Arthur Brown before he formed Crazy World. 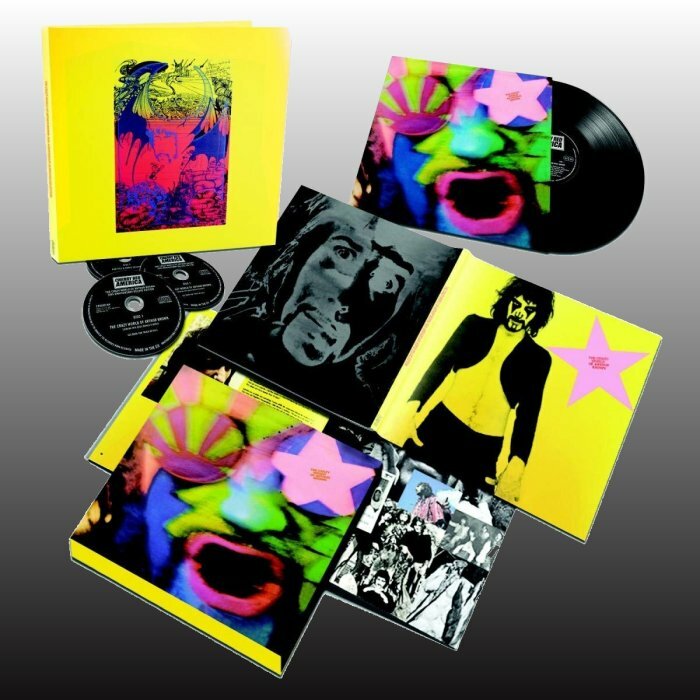 Lavishly packaged within a 12” x 12” box set, and complete with a stereo vinyl replica of the original LP and a poster, THE CRAZY WORLD OF ARTHUR BROWN is augmented by a 12,000-word sleeve-note from Mojo magazine’s Mark Paytress (including fresh quotes from Arthur and others), alongside a wealth of illustrations and three previously unissued photos from the original front cover session. This is your chance to finally learn the words to “Fire” past those first couple of lines, plus you’ll get to hear the drumming of an embryonic, pre-ELP, Carl Palmer. You can probably order this from any record shop, or take the easy way out and find it at Amazon, where it’s currently around sixty-seven bucks. Get it now, before you fall too far behind. 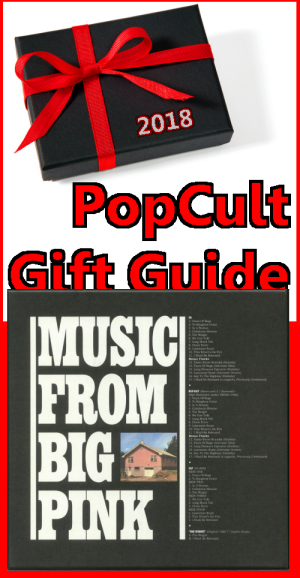 Today’s other BIG TICKET DAY pick for The 2018 PopCult Gift Guide is a super deluxe fiftieth anniversary reissue of the legendary album, Music From Big Pink by The Band. This is the perfect gift for any die-hard fan of The Band, or anyone who wants to hear how Americana music was invented. On July 1, 1968, The Band’s landmark debut album, Music from Big Pink, seemed to spring from nowhere and everywhere. Drawing from the American roots music panoply of country, blues, R&B, gospel, soul, rockabilly, the honking tenor sax tradition, hymns, funeral dirges, brass band music, folk, and rock ‘n’ roll, The Band forged a timeless new style that forever changed the course of popular music. Fifty years later, the mythology surrounding Music from Big Pink lives on through the evocative storytelling of its songs including “The Weight,” “This Wheel’s On Fire,” “Tears of Rage,” and “To Kingdom Come,” its enigmatic cover art painted by Bob Dylan, the salmon-colored upstate New York house – ‘Big Pink’ – where The Band wrote the songs, and in myriad descendant legends carried forth since the album’s stunning arrival. 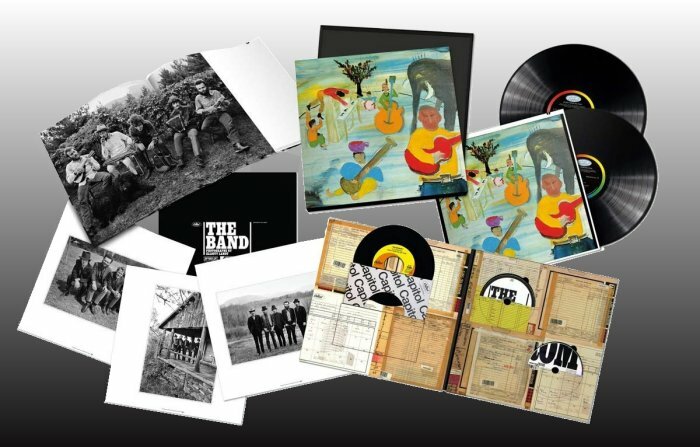 In celebration of the 50th Anniversary of The Band’s landmark debut album, Music From Big Pink we now have a Super Deluxe CD/Blu-ray/2LP/7-inch vinyl box set with a hardbound book. The big attraction is a limited edition of two pink vinyl LPs that feature a new stereo mix of the album, produced by Bob Clearmountain from the original four-track analog master. This new mix achieves a striking clarity and incorporates some previously unreleased chatter from the studio sessions. For the LP, Chris Bellman cut the vinyl lacquers for the album’s new stereo mix at 45rpm at Bernie Grundman Mastering, expanding the album’s vinyl footprint from one LP to two.The music is also included on a CD and a 5.1 digitial audio Blu Ray disc. The box set also includes an exclusive reproduction of The Band’s 1968 7-inch vinyl single for “The Weight” / “I Shall Be Released” in their new stereo mixes and a hardbound book with a new essay by noted music journalist David Fricke and classic photos by Elliott Landy. Music From Big Pink – 50th Anniversary Super Deluxe box set can be ordered from any record shop that carries new releases, or you can find it at Amazon for just under ninety bucks.